Ever look up at the night sky and marveled at it's magnificence? Do you love photography? 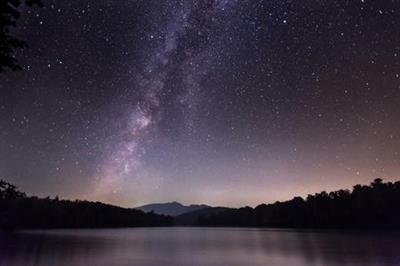 Do you want to learn how to capture the stunning nighttime sky in all it's glory?